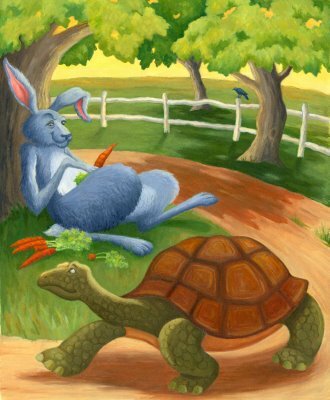 A tortoise — slow but steady? A hare — lazy but fast when you get around to it? Or a porcupine — excellent but unheard of? 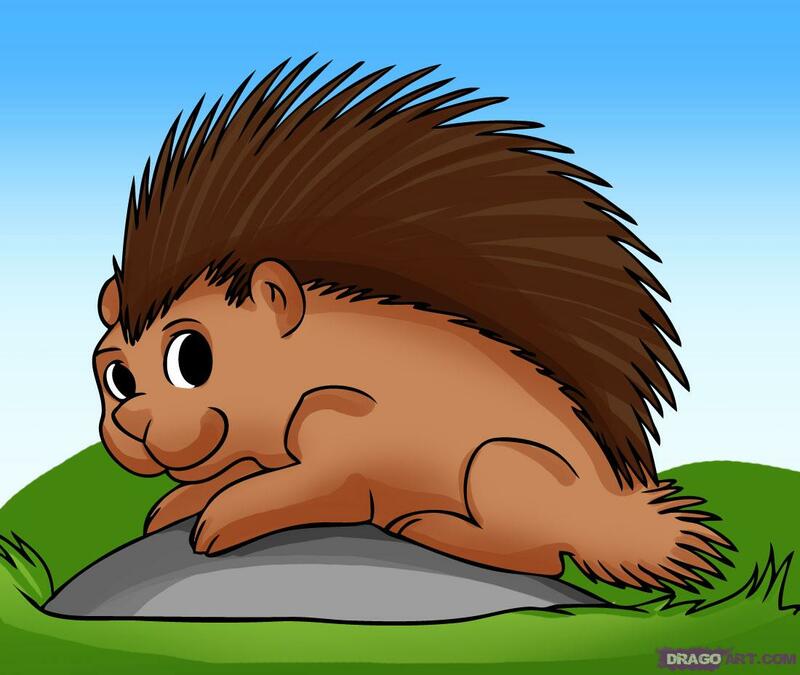 Porcupine was in the famous race between the Tortoise and the Hare, but no one ever hears about it. Porcupine knew he wasn’t as fast as the Hare nor as steadfast and consistent as the Tortoise, so he’d have to be smart about making the most of his ability. Porcupine spent a week preparing the route so it would be perfectly flat, which would maximize his speed. He spent hours grooming and streamlining his quills. He practiced different styles of starts: flat on all four feet, his front end up so his hind legs could spring into action or with his back feet against a rock as a starting block. He observed how the weather affected his running and strategized what conditions would be optimal for his style of waddle-running. The morning of the big race, Porcupine discovered branches had fallen on the course. He knew the branches would slow him down while Hare could just leap over them. He chewed the branches into pieces and pulled the pieces off the course. Which is why he was almost late getting to the starting line and already tired when he got there. His starting rock had been moved, and while he was getting that back into position, the race started. When he finally got his rock set just right, he waited for the wind to shift. And when the wind shifted, he had to rearrange his quills to make them more aerodynamic for that particular wind direction. Porcupine isn’t mentioned in the story about the race because no one saw him in the race. He’s still at the starting line waiting for the perfection conditions. ← Are You Ready to Solve Writer’s Block and Resistance? Loved it: how many of us have to shift our quills to make them more aerodynamic before we can write! ARGH! I am such a porcupine! But thanks to AWB I know it now and I am slowly morphing into one of them fable critters that crossed the finish line. Don’t feel bad Fred — I can be a porcupine at times, too. The key is to recognize when you’re “porcupining” and let go of perfection and just do something to get started. I’m glad AWB is helping you in your transformation! If porcupining is the opposite of pining for pork, I’ll take the pork. Some days I have trouble staying on topic. Porcupines. Nice to have a word for ’em. This is funny. And helpful. Delighted to hear that Joel!